Chicken Fat: Janis Joplin Said Some Bad Words? On this date in 1969 Janis Joplin was accused of vulgar and indecent language in Tampa, Florida. 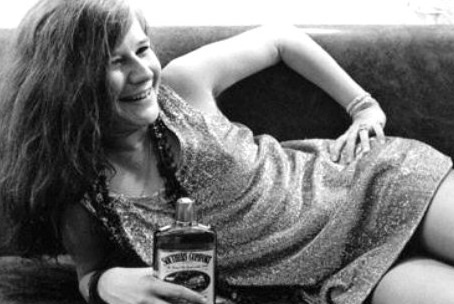 Janis Joplin saying bad words in her time? Naw!